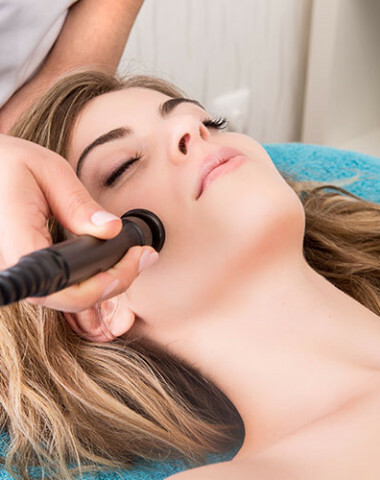 If your skin is looking dull, tired and sallow, this may be the laser procedure for you. 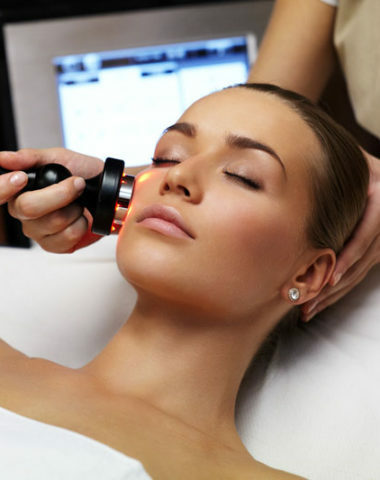 This is the perfect laser for very light resurfacing without any with social downtime. 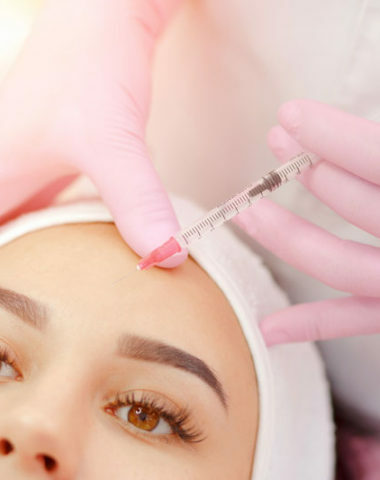 It is definitely ideal for those looking for something stronger than a chemical peel or microdermabrasion, but not as severe as a deep laser resurfacing. It uses light energy to instantly remove the top layers of your skin at a depth that also accelerates the skin’s own renewal process. 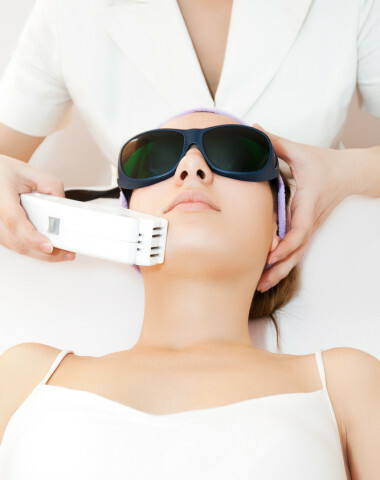 But the Nano Laser Peel can do much more. It uses light energy to instantly remove the top layers of the skin at a depth that also accelerates the skin’s own renewal process by activating special messenger proteins. 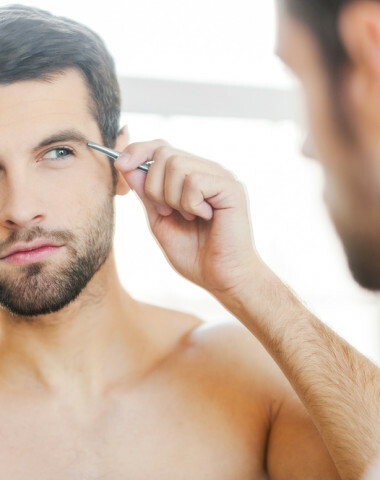 Conditions that are effectively treated with this procedure include mild wrinkles, scars, keratosis, sun damage and pigment inconsistencies. When Should Results Should I Expect? Our team is committed to working with you to develop a synergistic approach for enhancing your skin’s health and reducing the signs of aging. 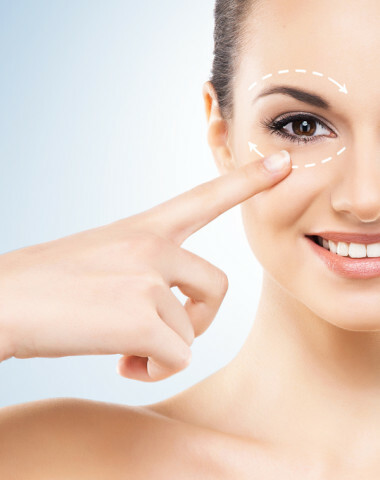 Dr. Rao has extensive experience and expertise in Nano Laser Peel treatments in Edmonton.